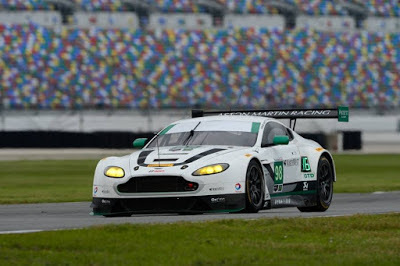 The latest Roar before the 24 entry list released by IMSA today included a very stark omission from the #98 Aston Martin Racing entered GTD that is being funded and raced by AMR stalwart Paul Dalla Lana. The entry list issued by the series just prior to Christmas included a three driver line up of Paul Dalla Lana being joined by his regular World Endurance Championship crew of Pedro Lamy and Mathias Lauda, who in turn would be joined by a fourth AN Other driver. Today's list for the Roar omits the name of Pedro Lamy! 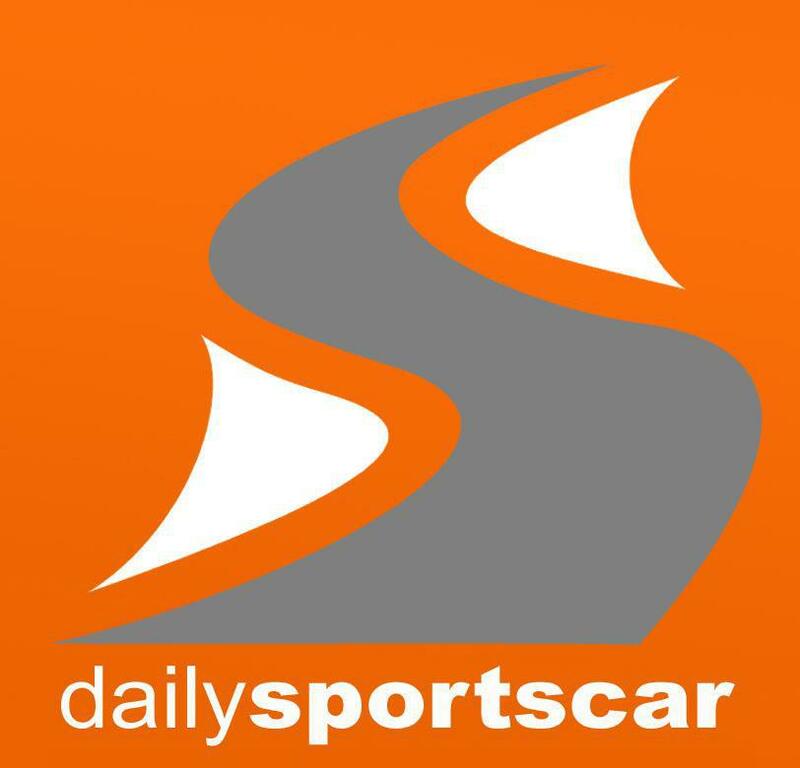 Despite asking AMR, the reasons for this change are not entirely clear and nor do we yet yet the identity of the cars fourth driver. It may just be a simple typo but then Lauda has also become Spanish overnight as well but at least there won't be much time to wait for the answer as the Official Test for the Rolex 24 at Daytona is this weekend! !